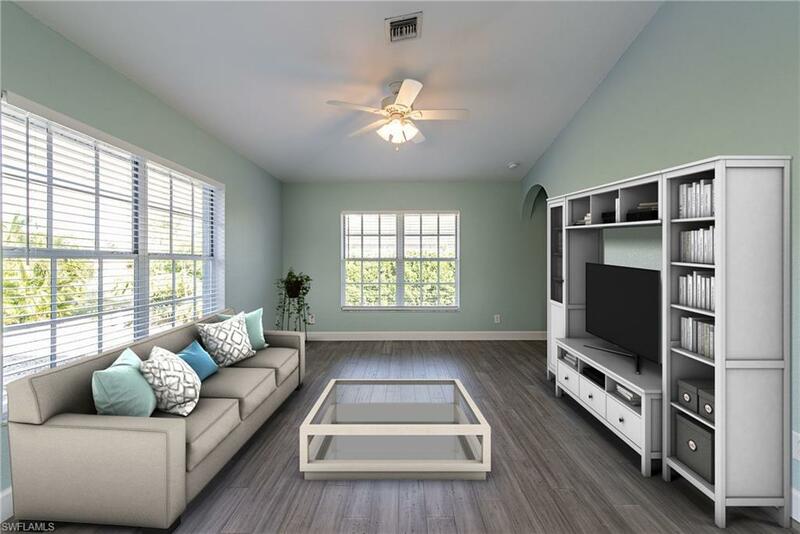 Come see this beautiful 4 Bedroom, 2 Bath home conveniently located on Marco Island near Mackle Park. Kitchen has soft-close 42-inch white shaker cabinets, granite counters and new stainless steel appliances. New roof, garage door and opener are some of the improvements made in 2018. 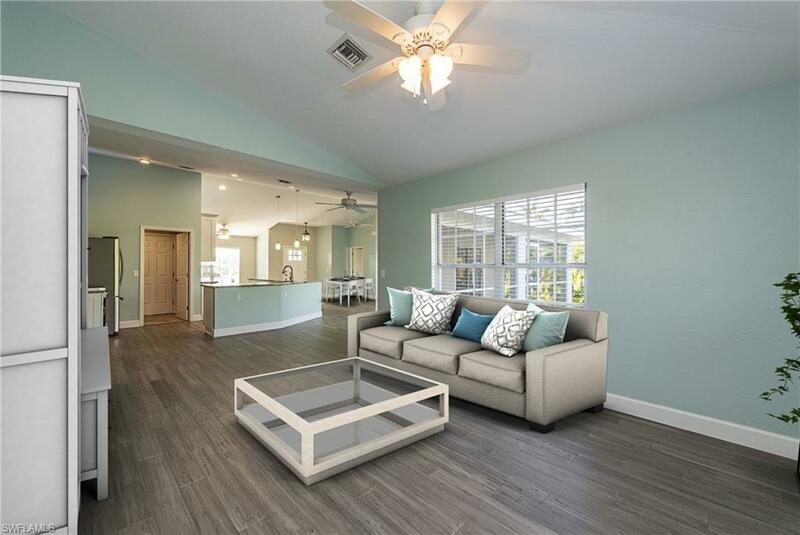 Living areas have freshly painted walls and new bamboo flooring throughout. 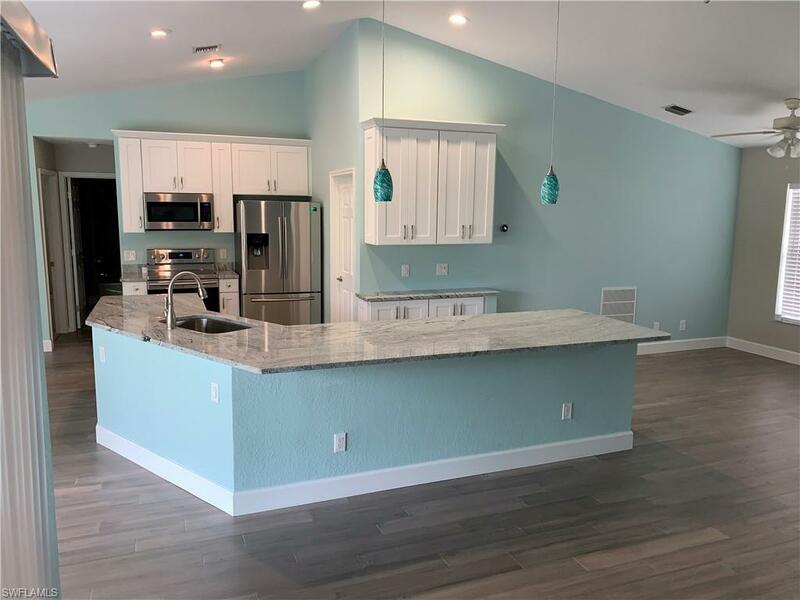 Home features a large kitchen island, cathedral ceilings, a walk-in master closet, low maintenance yard, covered /screened lanai with room to add a pool. 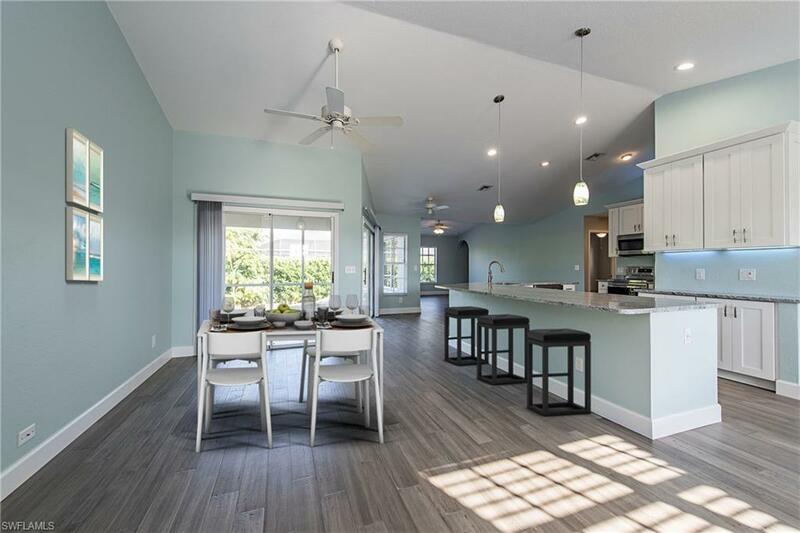 Enjoy all that Marco Island has to offer from shelling on the beautiful sandy beaches, boating and water activities to all the wonderful restaurants and shopping. Do Not Miss This One!